1948-1950 were spent in the Royal Air Force completing his national service. During this time he was stationed at Deversoir in Egypt. Returning from Egypt to work at Abbey Metal Finishing, then progressing to working for Truimph Motorcycles both polishing and plating. The next career move was to Jaguar during there production of Mark II and E-Types. At Jaguar his time was spent polishing. He was also picked to help with the polishing of prototypes. Emigrating to Australia in 1965 he continued his metal finishing working for the Mooney Plating Company and Stokes of Melbourne. Returning to England in 1967 he again worked for Abbey Metal Finishing. Due to the numerous people asking him to polish or plate work for them Bill decided to set up his own company. 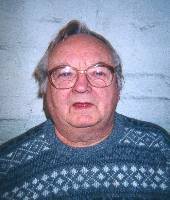 Bill's first company was Nuneaton Fine Finishing which he started in November 1971. He started on his own with only one polishing spindle and some second hand tools. After approximately three years Bill installed his own plating plant as he found when he sent work out for plating he could not rely on the quality of the work. Over the years Nuneaton Fine Finishing continued to prosper through three moves of premised, and it's good reputation for quality of work. Bill sold Nuneaton Fine Finishing in 1987 to his employee Mick Ward and bought a hotel in St Agnes, Cornwall. Despite his idillic surroundings, he missed metal finishing, and the call of the dirt and chemicals was to much to resist. 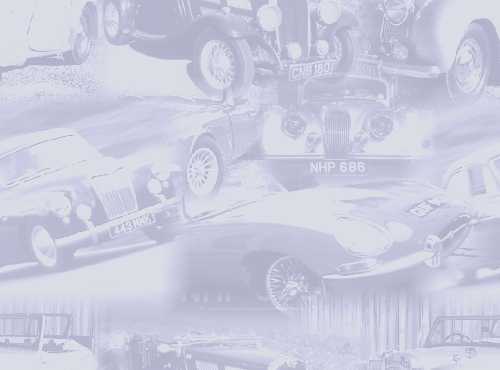 After moving back to the midlands, Bill set up Marque Restore in 1992, with the help of his son Alan with the aim to make it the best quality restoration plating company. Marque Restore grew steadily and had three employees when Alan took over the family tradition in June 1997. Bill stayed on in mainly a consultative role for the period after the hand over. Since retiring, Bill has sadly passed away ands dearly missed.